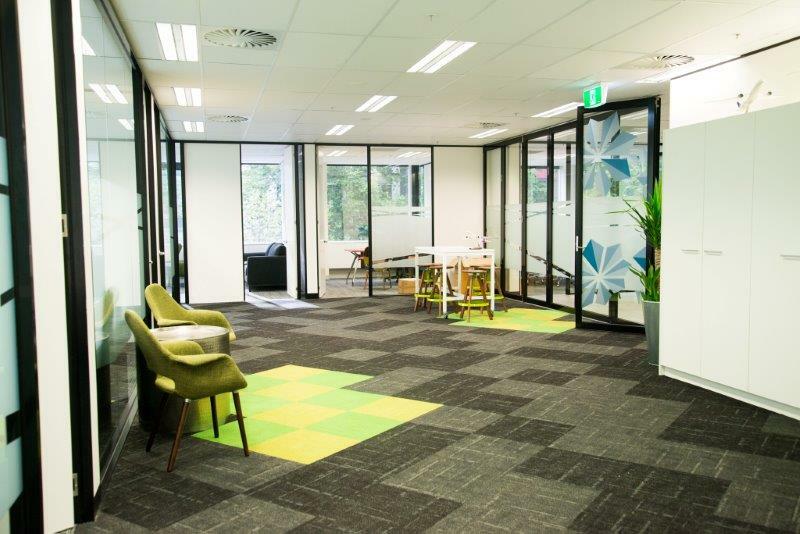 Allfloors Carpet Gallery is a proud, family owned specialised floor covering consulting showroom. We are not a retail store and we do much more than just sell carpet. We know and understand there is a process involved in choosing the right floorcovering for your particular project, and that you don’t walk into a carpet store and walk out with carpet under your arm. Our belief is that this process is best achieved in an environment that allows for an uninterrupted interaction between the purchaser and supplier. We wish to provide you with our full, friendly and undivided attention, plus a more effective and simple way to purchase floor coverings. Therefore, we offer our consulting showroom to you exclusively on Mondays to Friday at any time that suits you – yes any time! All we ask is that you let us know in advance what time works best by making an appointment. Fresh and bright, our showroom is designed with a relaxed uncluttered feel, where we are available for you as long as you need. We offer a dedicated process from start to finish to help guide you to the correct floor covering to suit your individual particular project and guarantee you will not pay a cent more than you need to. So don’t continue with the old method – purchase your carpet the new way and get your weekends back. Just like our residential business, Allfloors Contract is also a client focused business. We recognize that our clients are our business, so we offer a complete client focus and do not undertake tender work. This allows us to devote our time to our clients’ requirements. Whether it’s urgent project pricing, product or scope changes, installation deadlines, compliance certificates or any other client issue, we make sure it is completed on time every time. Another distinct advantage of our business is our team’s highly personal approach. Jarrod forges close relationships with each project and site manager, whom he works with on an individual basis. This allows us to understand closely what is required on every project. We believe this is vital to deliver the level of service our clients require and expect. 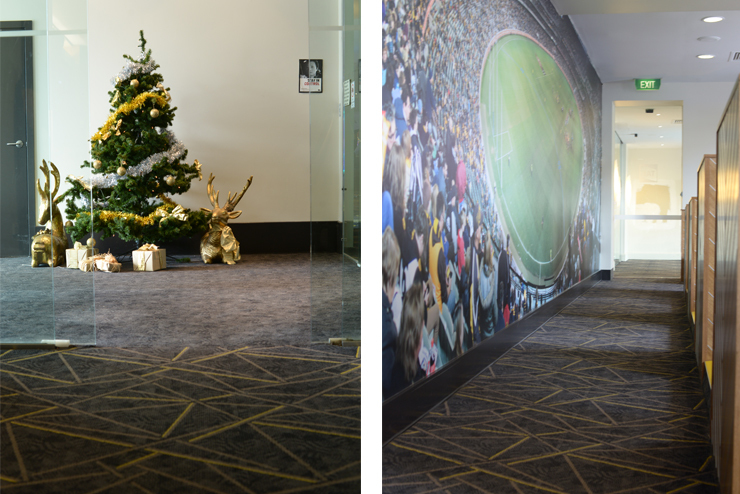 Jarrod is supported by JOK as well as a team of expert carpet and vinyl commercial installers. Luke, Jonny and Ossie in our warehouse ensure all products arrive on site in the correct quantity every time, along with a reporting system to facilitate stronger communication at all times. 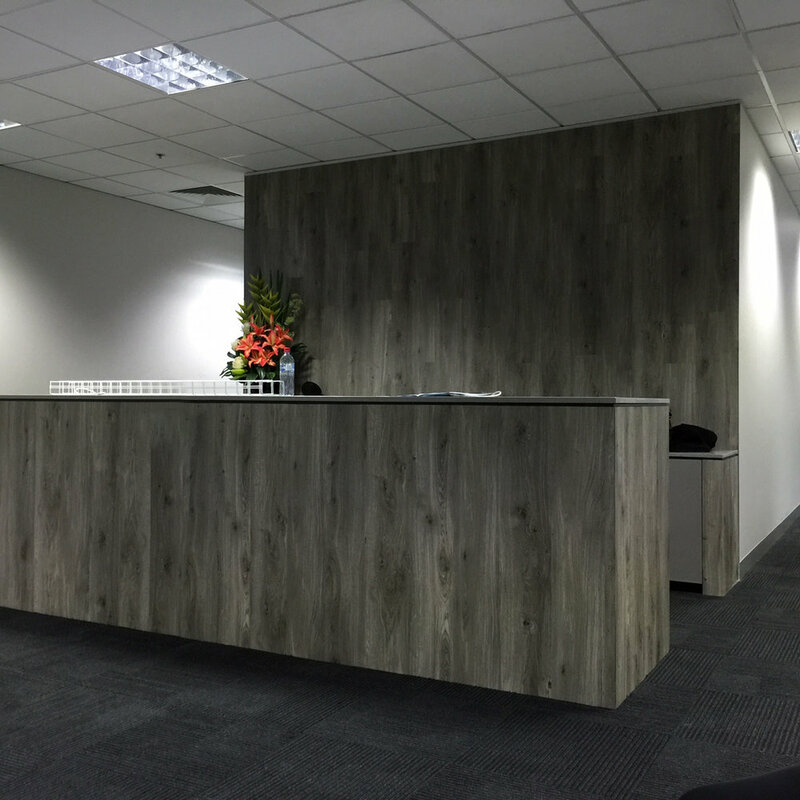 A very significant side of our business is carpeting new and refurbished office fit-outs. Whether subcontracting to a shop fitter, builder, major contractor or working direct with building owner, tenant or leasing agent, we understand your needs. 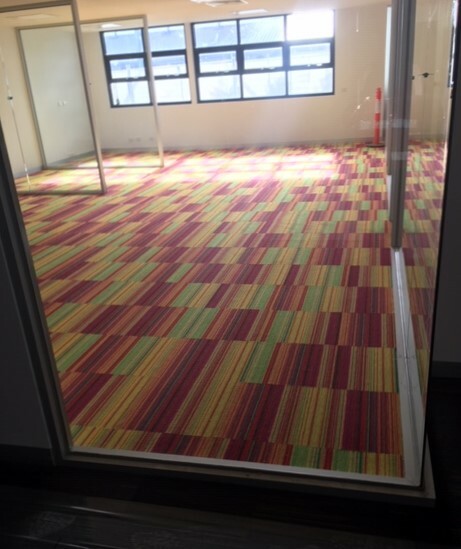 We have the capacity to install 1500sq m of carpet in three days and if required can work around the clock to meet heavy deadlines. 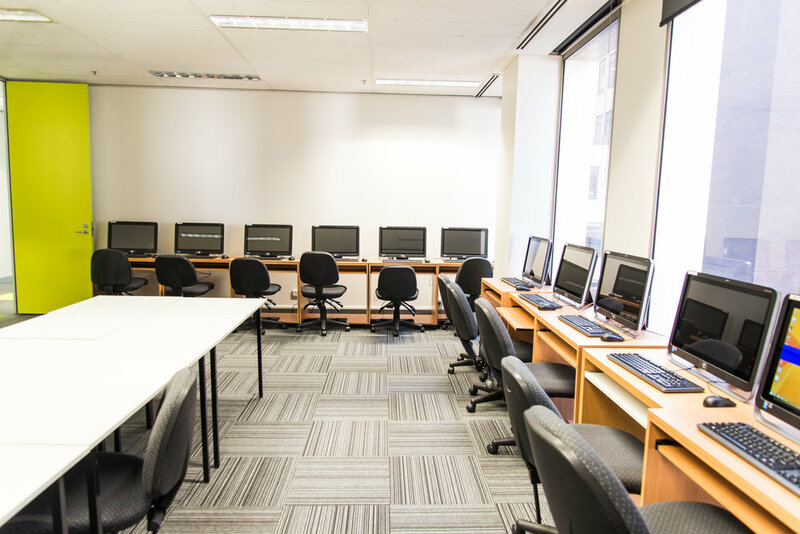 We are constantly working in city office towers as well as on small-to-medium installations around the suburbs. Over the years, we have completed numerous installations in hotels, motels, sporting venues, nightclubs, reception centres and theatres. Whether your requirements are for a special individual design, specification or simply finding the most suitable product, you can rest assured we will work with you in the selection process then take complete control and responsibility during installation. 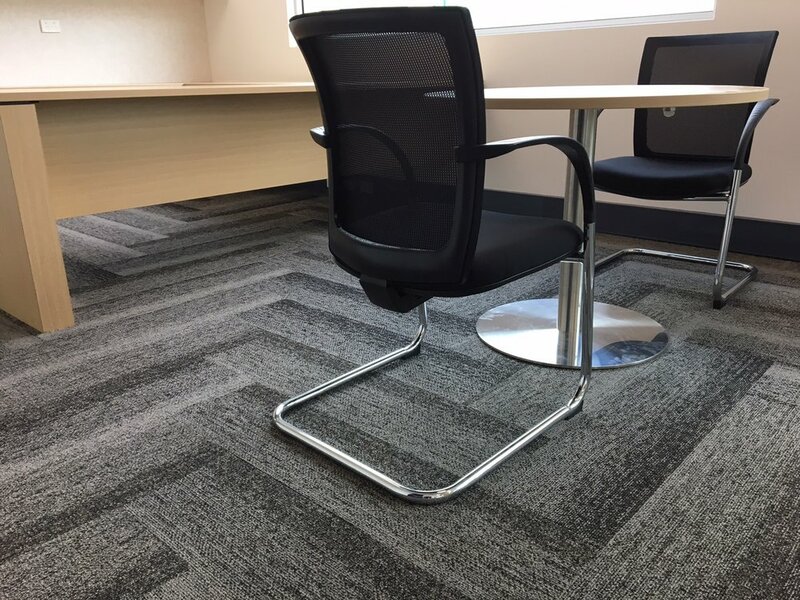 Commercial flooring is the most specialized area of our business - hospitals, nursing homes, restaurants, gyms, play centres and retail showrooms. 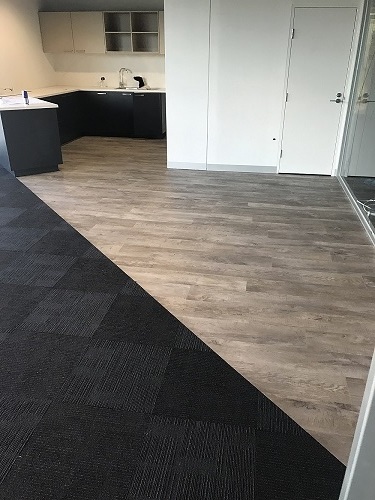 Whether your project has products specified or you need to find the right product for a certain project, our expertise in this area is supported by the best commercial vinyl and carpet installers in Melbourne, who ensure your project is completed on time with no fuss.